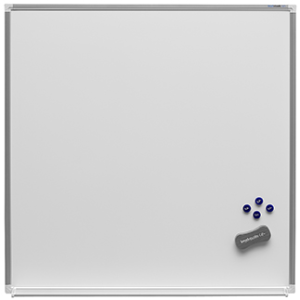 These strong and durable magnetic whiteboards will withstand many years of frequent use, while still looking great. The nonporous surface erases clean every time and won’t stain, scratch or ‘ghost’. 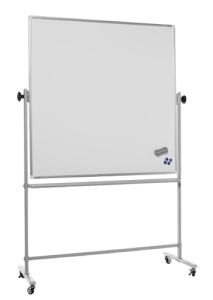 A Boyd Visuals Clarity Porcelain whiteboard is the best choice if your whiteboard will be used regularly. Ideal for education, commercial, and other medium to high use applications.